Will YOU ESCAPE IN TIME? We had a great time! The puzzles were well thought out. The staff was very friendly! We will definitely be back to do another! The game was fast paced, interesting and had us replaying the details at lunch afterward! I definitely recommend this place. The owner was very nice and welcoming. We already want to go back! Great experience. The room had fantastic atmosphere and the puzzles were all extremely well done and thought out. The owner is very friendly, professional, and accommodating. This place is definitely one of the best in Louisville. 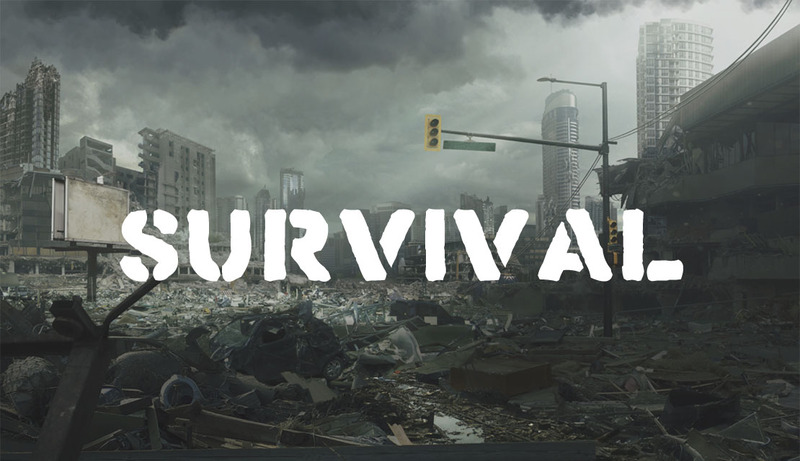 Escape rooms require you to fully engage your inner survivor. You and your friends are locked in a room with one hour to find clues, solve puzzles, and break codes to escape. We are all logicians, sleuths, and critical thinkers; we just seldom get trapped in a psycho’s lair with one hour to escape so that we may fully express our talents. Countdown Louisville provides you, and your friends, with an unparalleled escape room arena of sights and sounds designed to make you the main character in a real world adventure . Countdown Louisville escape rooms are challenging and, most of all, fun. As meteorites rain down on Earth you and your team are on a mission to help hackers intercept the one that could destroy the planet. Your group must solve a trap left by maniacal professors – outwit them and use all your resources you have a chance. The meteorite, nicknamed Molly, is spiraling toward Earth- you have one hour. If you succeed the world may survive. Louisville’s newest escape room is Countdown Louisville’s most challenging game! You and your friends are invited to Anika Tesla’s Manhattan penthouse for the birthday event of the season. Someone in your group uncovers her darkest secret and now you’re trapped on the 77th floor. 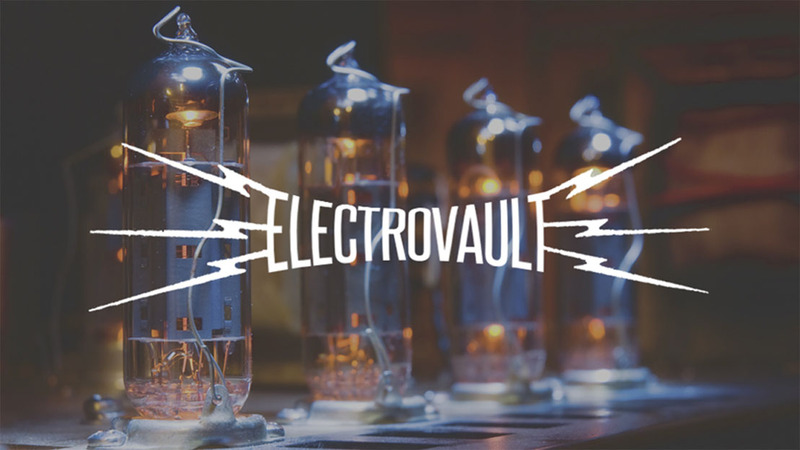 You have one hour before the party turns into a 10,000 volt blowout, can you escape the ELECTROVAULT. Fame and beauty feeds the obsession of a lonely fan; and now the girl with the golden voice is being held hostage somewhere in the city. You and your friends find the ransom note which leads you into a trap. To earn your freedom, and save the girl, you must enter the mind of a lyrical psychopath and solve his sinister plot. You have one hour before the music stops. 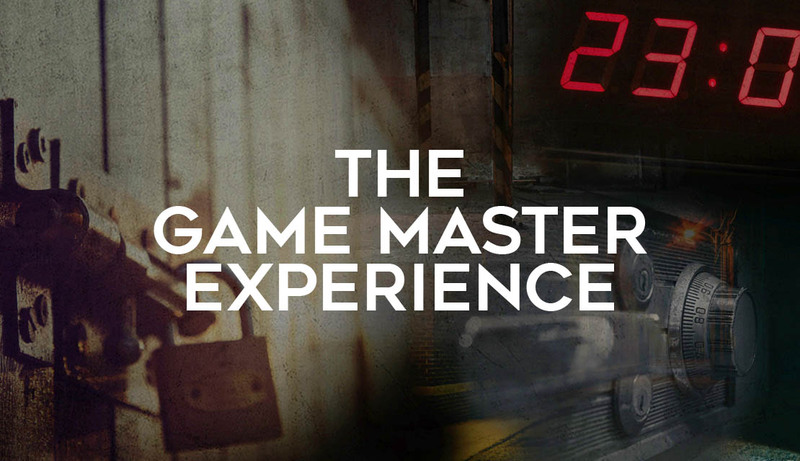 The Game Master Experience puts you in the control room while your friends play the room. You observe the progress of your team and strategically send in hints and clues that help them win. You literally control the game! This experience is booked by phone and isn’t included in any promotions. Call now for more information 502-709-8831. Escape games are hands-on, interactive, real-world adventures filled with clues to find, and puzzles to solve. Families, friends, and groups of all types will find aspects that are fun and challenging. We design rooms that require collaboration, teamwork, and diverse skills; every person in your group will contribute to your quest. Nothing brings families together like being locked in a psycho’s lair. You won’t know what your team can accomplish until you tell them that 70% of all people that attempt to escape fail. Quick thinking logicians will appear out of no where, leaders will emerge, and team mates will work together because they genuinely want to succeed. Your feet are on the playing floor and every second counts. Develop team spirit and trust through the challenge and fun-pressure of a ticking clock. This will be the fastest hour your group ever spends together, they’ll love every minute, and talk about it for years. 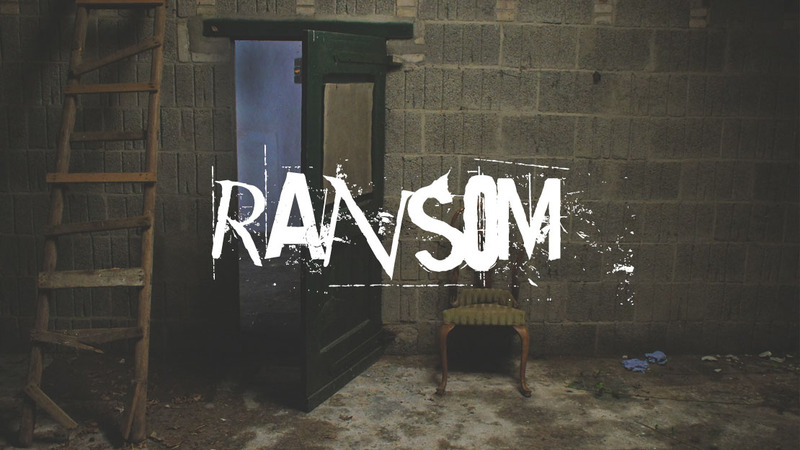 The team that created Countdown Louisville escape rooms has over a decade of experience in developmental leadership and team building. We designed the event we wanted for our own teams. Communication, critical thinking, and problem solving are only a few of the skills your team will exercise at a Countdown Louisville. We can accommodate groups of any size when you book your games online. Countdown Louisville can accommodate groups of any size. 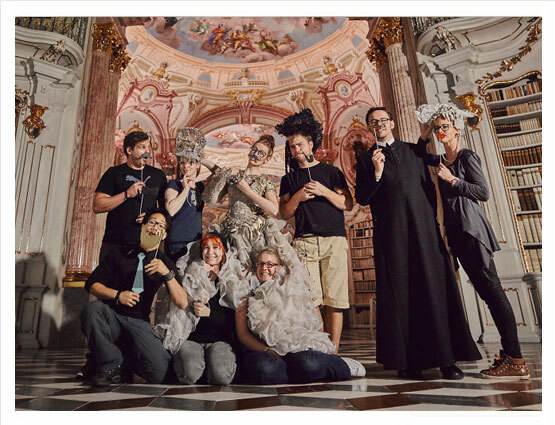 Have a special request to make your team building event perfect? We can provide audio visual support, prepare meeting materials, and provide post-game leadership feedback . For more information use this contact form or call us at 502-709-8831. Click here, or any of the ‘Book Game Now’ buttons above. The Countdown online booking system is quick, secure, and easy. It’s important to book online to ensure availability of the time slot you want. You may book online at our check in counter, however, rooms book well in advance and the time you want may not be available close to start time. Will I be playing with other participants? Unless you book the entire escape room, you may be joined by other guests. Guests must be 10 years and up to participate in the escape game or enter the game room. Any player 16 or under must be accompanied by a parent or guardian. Bookings for groups of children 10 to 16 must reserve the entire time slot for that room. This ensures an enjoyable experience for your family and other guests. If you are under 18 playing without your parent or guardian please have them fill out this waiver. Yes, to ensure the availability of an escape room game, at the time you want to schedule, book your reservation HERE. Can you accommodate large groups or parties? Yes! Many guests have celebrated birthdays or made and escape game part of their family event. Please Call ahead, before booking your escape rooms, and we will customize your game to make it truly special! Is this scary, am I really going to be locked in a room? No, and sort of. There’s nothing scary about Countdown escape games. Our escape rooms are like movie sets scenically designed to immerse the player in the room’s theme. There are no attempts to startle or scare you in any way. Guest safety is our first priority so all “locked” doors may be easily opened with the push of a button. While the objective is to exit by solving the room, you may leave at any time with no assistance needed. Yes, all participants must sign this waiver prior to arriving. Are reservations refundable, can I reschedule? No, all sales are final. We will try to reschedule your game if you contact us at least 48 hours prior to your game. Requests for reschedule within 48 hours of your scheduled game are not possible. Escape games, or rooms, are fun and challenging environments filled with clues to find, and puzzles to solve. Countdown escape games are hands-on, interactive, real-world adventures designed for families, friends, and teams of all types. You and your team must apply logic, observation, and teamwork to solve the room before time runs out; you have one hour. Escape games began in the video realm and are well established in parts of Asia, Europe, and now North America. 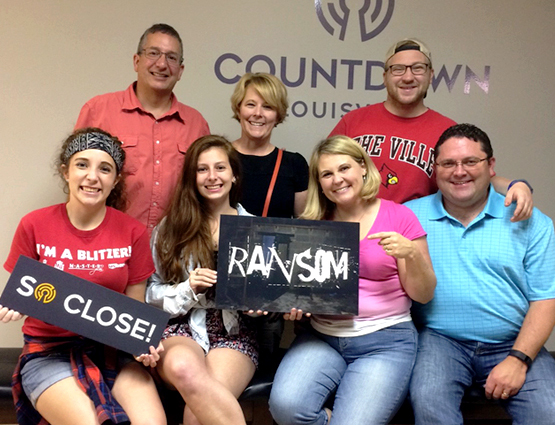 Countdown Louisville applies the highest industry standards for guest safety, game design, and technology to deliver a fun and challenging escape room experience. Click the link below to purchase gift cards for 2, 4, or 8 people for any of our rooms, the gift is redeemable for six months after purchase! After your purchase you will be able to customize a printable gift voucher. Please contact us with any questions. Copyright © 2019 Countdown Productions, Inc.